How's that for a statistic? Time does fly! I'm really proud of the treasure trove of information I've created here, but I also know it can be overwhelming if you're a new reader. Through the menu at the top of the page, you can find posts by category, and the search box at the bottom of every page helps you find specific information. But I thought it might be helpful (and fun) to share the most popular posts, alongside 5 of my favorites I don't want you to miss. This is the most popular post of all time! Nightshades are a flavorful and sometimes spicy little plant family that can cause a lot of pain and inflammation for those with autoimmune disease. 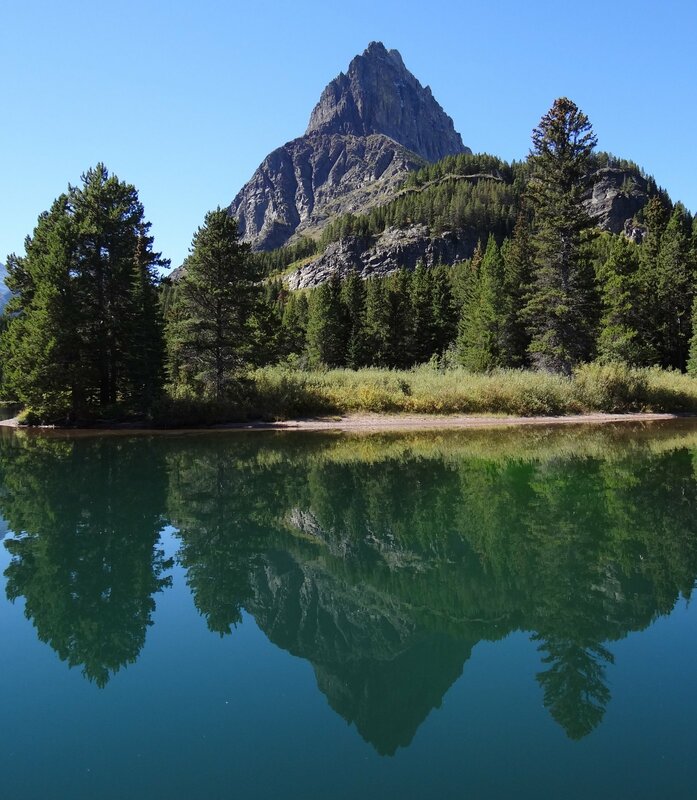 One of my goals is to simplify the Paleo Autoimmune Protocol (AIP), making it easier to understand and follow. 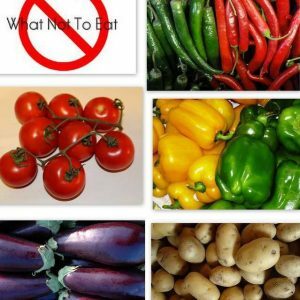 In this post, I list the most common nightshades, explain how they can be harmful, share the symptoms of nightshade sensitivity, and offer my best tips to get along without them. Did you know that in addition to the weekly Paleo AIP Recipe Roundtable, this blog also contains an archive of recipes I created? 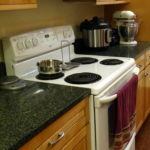 When I first went AIP 6 years ago, there were no AIP cookbooks and very few AIP blogs. 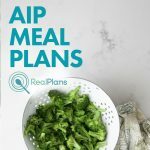 If you wanted an AIP recipe, you had to create one yourself. So, I did that for the first few years I was blogging. Now, there are thousands of recipes online, and I love sharing a new batch with you every week. While I don't do much recipe creation myself anymore, my Recipe Page contains 50 favorites that remain in regular rotation in my own kitchen. I'm not surprised this recipe is the most popular one. 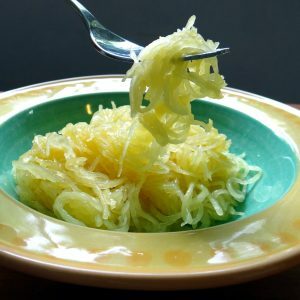 First of all, it includes a technique for cooking a spaghetti squash whole. If you've ever tried to cut one raw, you know it's a struggle! After cooking it, the knife slides through like butter. Second, it uses my favorite kitchen tool: the Instant Pot. While you can also cook this squash whole in the oven, that takes 90 minutes. In the Instant Pot, the cooking time is just 20 minutes. Last but not least, this glaze is yummy! Even the title sounds delicious, doesn't it? Let me know if you give it a try. 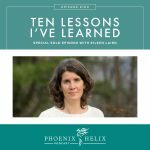 I've recorded over 100 podcasts, and 6 of them are “Healing Stories” episodes. These are always popular, because they are back-to-back interviews with people with autoimmune disease. They share their highs, their lows, and what diet and lifestyle choices made the biggest difference in their autoimmune health. 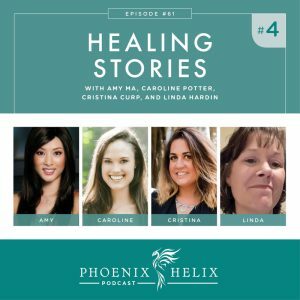 This particular Healing Stories podcast is my most popular podcast of all time. I interview Cristina Curp who has Hidradenitis Suppurativa; Caroline Potter who has Type 1 Diabetes; Amy Ma who has Alopecia; and Linda Hardin who has Sjogren's Syndrome and Mixed Connective Tissue Disease. You can find all of my Healing Stories episodes, alongside a series of written interviews, on my Success Stories page. 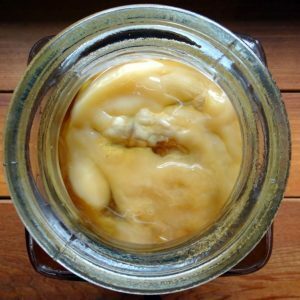 Kombucha is a fermented beverage that people love in the paleo community, but as people pass SCOBYs from one friend to the next, they also pass along myths about what is and isn't true about this probiotic beverage. I'm a questioner by nature, and just because you tell me something is true doesn't mean I'll believe it. I like to do my own research, and I'm often surprised by what I find. How much sugar do you think remains at the end of kombucha fermentation? How about caffeine? How about alcohol? Do you think it's rich in B vitamins? Diverse in probiotics? Is it healthy or not? 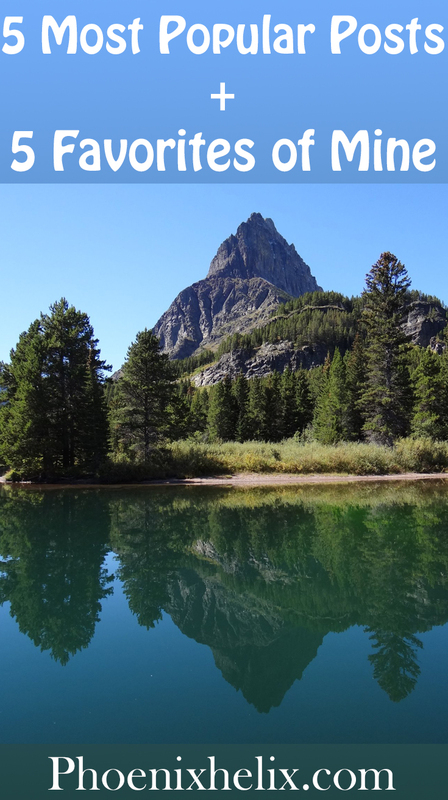 In this article, I separate the myths from the truths. When it comes to autoimmune health, it's true that food is important. Some foods exacerbate our symptoms while other foods help us heal. But sometimes we forget that other choices affect autoimmune expression just as strongly. That's why you'll find an entire series of articles and podcasts on my Lifestyle page that have nothing to do with food. The next time you're experiencing an autoimmune flare (or hit a healing plateau), see if one of these areas could use some attention. Healing diets aren't only about avoiding inflammatory foods. They're also about choosing the healthiest foods. Nutrient-density matters, and sometimes simple choices can make a big difference. Want to know which onion has 120 times more antioxidants than the rest? Which fruit has 10 times more nutrition than most vegetables? 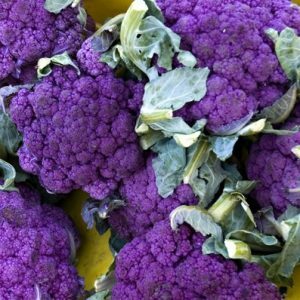 Which vegetables lose half their nutrition within 2 days of picking and how to slow that process down? Or how to make sure you are getting the medicinal benefit of garlic when you eat it? Excerpted from Jo Robinson's book, Eating on the Wild Side, here are 20 tips to make your next grocery shopping trip the most nutritious yet. Of all the recipes on my blog, this is the one I make most often. 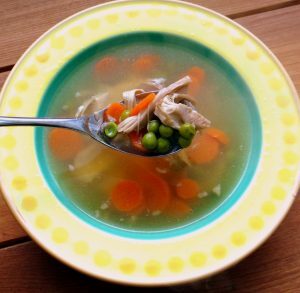 Soup for breakfast may sound funny, but for millions of people around the world, this is traditional. And how smart they are! It is far more nurturing, nourishing, healing, and satiating than any typical breakfast in the U.S. It's been my favorite way to start the day for over 5 years! With autoimmune disease, we’ve been told that our body is literally attacking itself. It’s common to feel betrayed by our bodies, furious with our bodies, and at war with ourselves. That's not a healing state. However, making the shift to self-love doesn't always come easily, especially when we're suffering. The good news is that self-compassion can be learned, and it supports our health in multiple ways, not just mentally and emotionally but also physically. This podcast goes into all the details, including beginner steps and a guided self-compassion meditation. 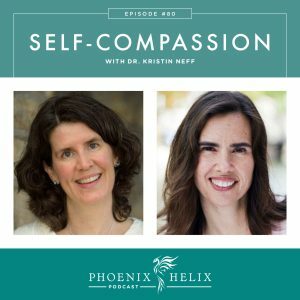 My guest is Dr. Kristin Neff. 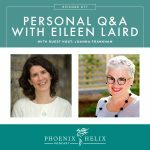 She has been teaching self-compassion and leading the research in this field for the past 15 years. So often, we see diet and medication as either/or choices. I certainly did for the first few years after my diagnosis. 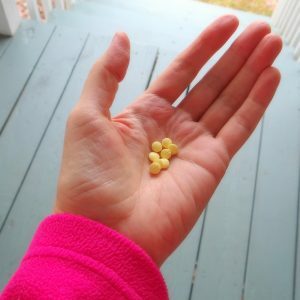 In this post, I talk about my decision to go on immunosuppressant medication in 2016. It was one of the toughest decisions I've ever made, so if you're facing this choice, I understand. The truth is: diet and medication can be a powerful combination. Does that mean I think everyone should take medication? No. It's a very personal choice, but it ended up being the right one for me. At the bottom of the article, you'll find an update with the results of my personal medication experiments. Spoiler alert: it was key to my remission. 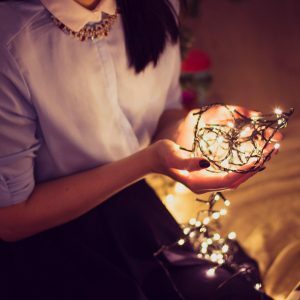 It might seem strange that I'm highlighting a holiday post, but the suggestions it contains apply any time of year. I created it for the month of December, because it's a month often filled with extra stress, obligations, food temptations, and travel. This can be a recipe for an autoimmune flare, so I created a list of one simple thing to do each day throughout the month. They're all easy to do, while also supporting health and wellbeing. So, whatever month you're reading this, set yourself a challenge to complete this list. And it's totally fine to start mid-month! There's even a printable PDF linked at the bottom of the post, perfectly sized for your fridge.